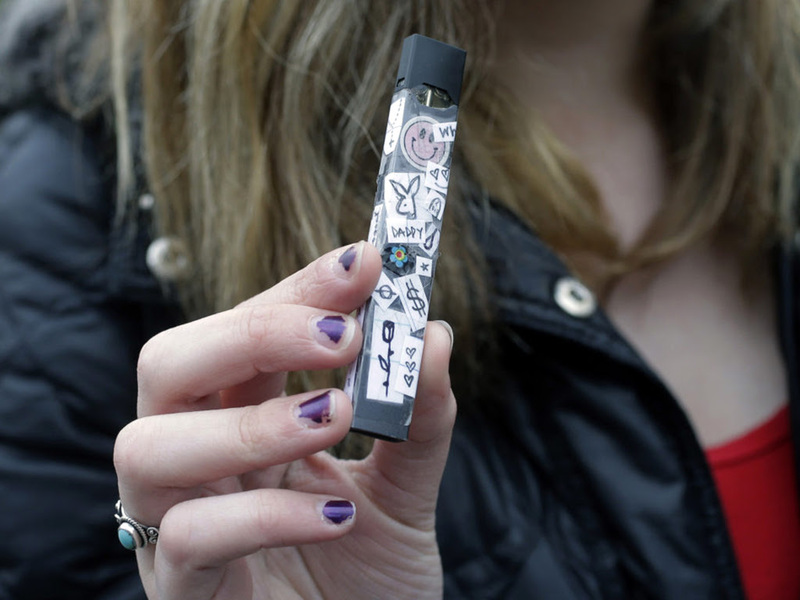 While federal officials mull over their options for tackling this epidemic, educators are on the front lines of efforts to curb students’ e-cigarette use. No heat, leaky roofs, spotty Internet access: the state of our aging and unfunded public school facilities. 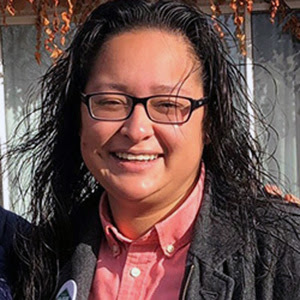 School custodian, city council member, and now state house representative in Colorado. 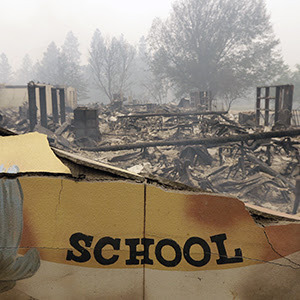 Wildfires have caused massive devastation and ravaged communities throughout California. Here’s how you can give and find help. 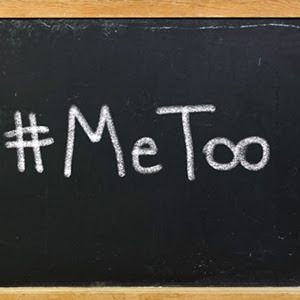 How school administrators, educators, students, and parents can open up a discussion and address sexual harassment in schools. Called in to caulk the gaps in the educator workforce, substitutes need professional respect and benefits. 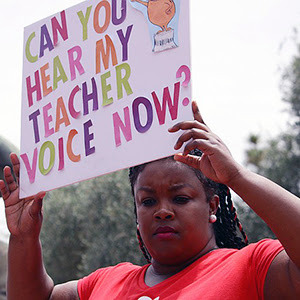 Research shows that strong partnerships and collaboration between school boards and labor organizations can be a true game-changer for school and students. Commit to collaborate in the name of student success! Curriculum Resources for Teaching Around the Holidays. 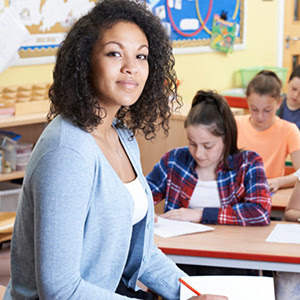 Help out the new teachers in your school by encouraging them to join our panel of early career educators on December 13 as they share reflections and strategies on managing teacher workload and balancing professional expectations with the realities of life. Registration is free for this December 13 webinar at 8 p.m. ET. Sign up now.